Rack-mountable and featuring rugged metal construction, the BLX4RUK/X=-K14 offers simple setup and intuitive controls. One-touch QuickScan frequency selection quickly locates the best open frequency in case of interference. Removable antennas allow for quick antenna distribution. 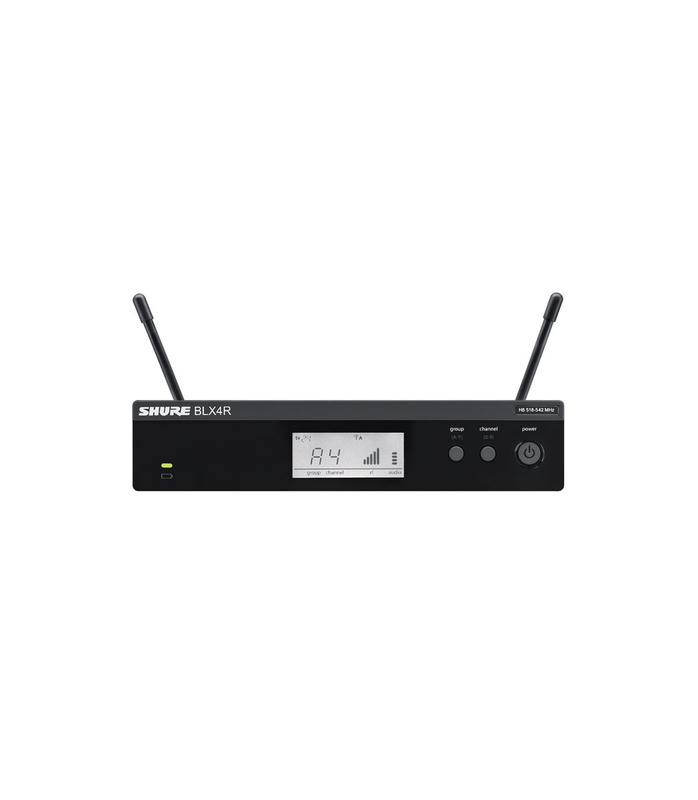 For use with BLX� Wireless Systems.Rack mount kit included. BLX4RUK X K14 from Shure is 100% original and is available at NMK Electronics. Speak to our expert for booking a live demonstration. After sales customer service is an integral part of our business ethic and is taken very seriously.